Tasting Note: A spicy, brooding aromatic dry red. 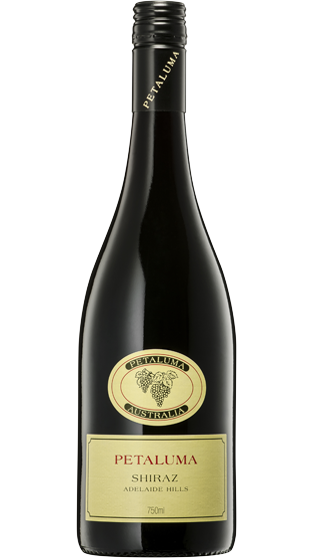 The bouquet is fragrant with black fruits and loaded with spice and pepper. The palate has dark chocolate and delicate cinnamon oak and finishes with lovely black cherry and plum. Soft sandy ripe abundant tannins frame the finish and herald this as a wine that will age gracefully for many years.